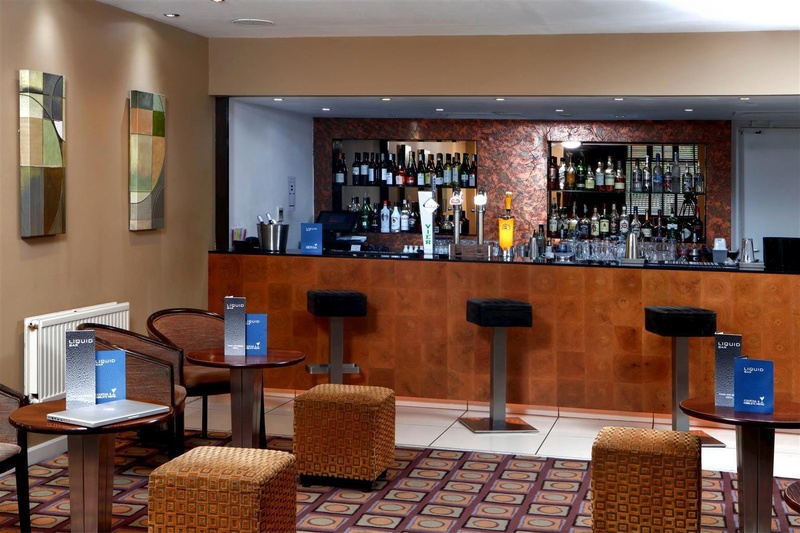 This fantastic modern hotel enjoys a central location right in the heart of Derby city centre and with many large corporate companies and industrial estates just on its doorstep. 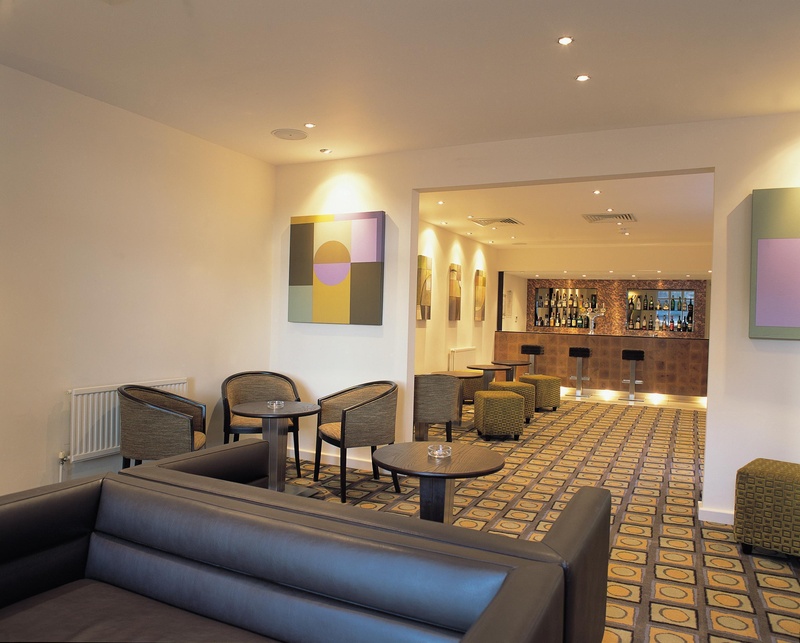 The establishment is just a short drive from the Pride Park Industrial centre and Football Ground, while Derby rail station is easy reachable within walking distance. The stylish guest rooms offer a smoke-free environment and are elegantly furnished with modern amenities. Standard facilities include free broadband Internet, a comfortable work desk, a satellite TV and blackout curtains to ensure a perfect night's rest. 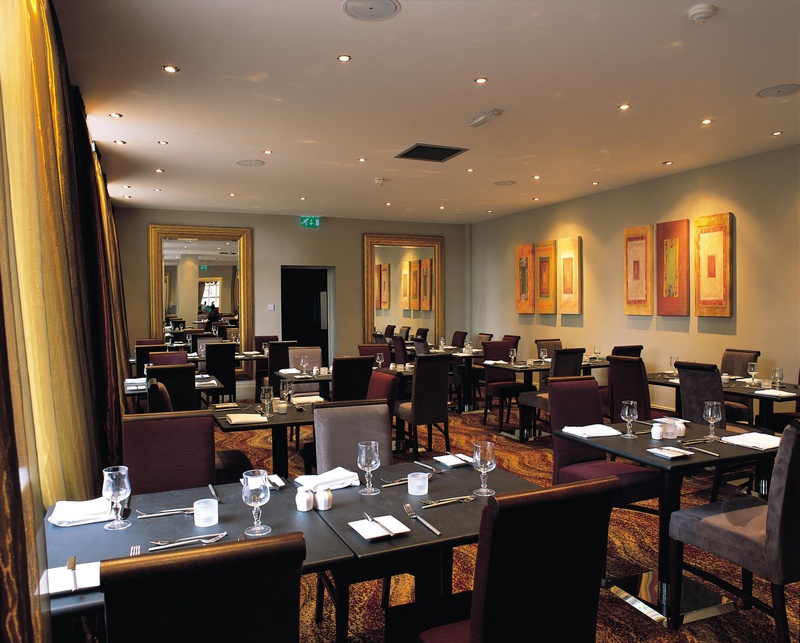 Open daily for breakfast, lunch and dinner, the on-site restaurant invites guests to savour delicious British cuisine in a relaxed but yet elegant atmosphere. There is also a bar where visitors can sample a range of alcoholic and non-alcoholic beverages as well as a light snack menu. Excellent parking. Excellent location. Close to shopping centre. Good city hotel. Close to the city center with easily acessible parking. Fantastic service. Fantastic staff. Lovely friendly staff. Great reception staff. Fresh cooked breakfast. Poorly "fried" egg. Breakfast pathetic. Clean table. Grubby hallway. Grubby restaurant. Pub nearby. Incorrect wine. Bar staff need training. Free wi-fi. Wifi reliable. Great wifi. Enjoyable stay.. New windows. Corridors looked old. Dinner excellent. Meals expensive. No spice. Damaged aircon unit. Leaking bath water. Terrible smell in the room. Walls are paper thin. Sheets too small. Damaged aircon unit.